I don’t know much about Cognac, but I know I like it. 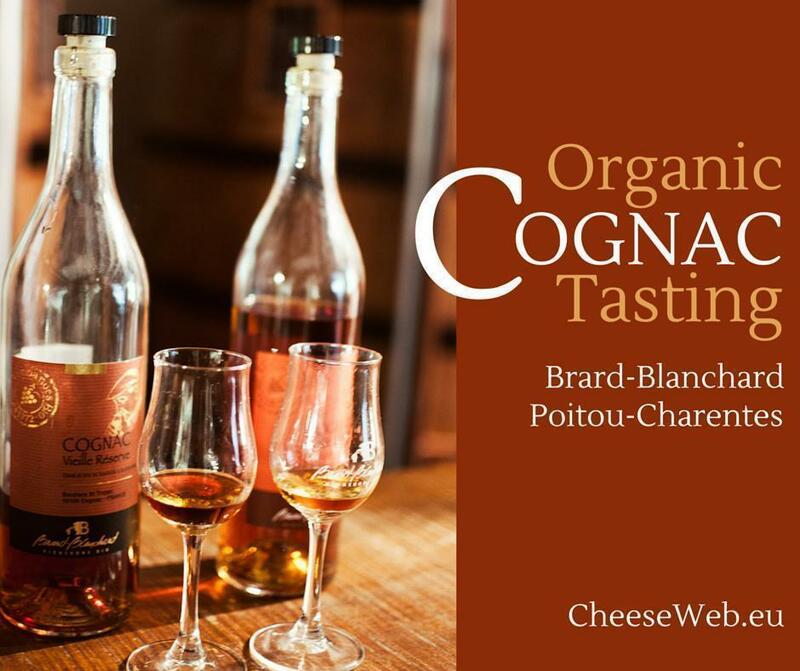 So I was thrilled to visit organic Cognac producer, Brard-Blanchard, during our recent visit to Poitou-Charentes, France. 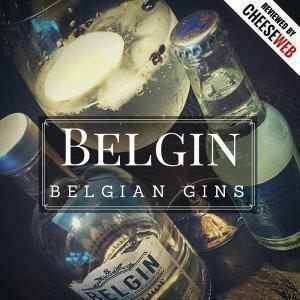 We write often about the fantastic food we’re lucky to enjoy here in Belgium, but we’ve been neglecting all of the great things there are to drink with our meals. So today we’re beginning a new series called CheeseWeb Drinks (Responsibly). We hope you enjoy it! When you think of great Belgian beverages of course beer springs to mind, but Belgians are quietly producing some fantastic wines as well. 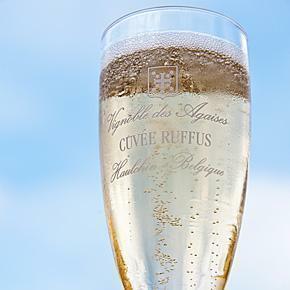 With their Cuvée Seigneur Ruffus, Belgian winemaker, Domaine des Agaises, is producing a bubbly to rival Champagne. Although we are ardent fans of the grape, good wine can be made from virtually any fruit. 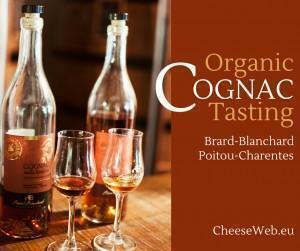 One organic orchard in Belgium is doing just that, with their collection of Belgian fruit wines. 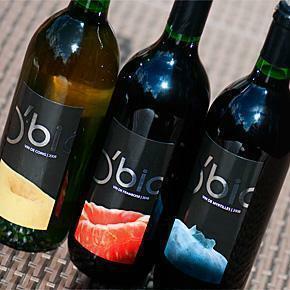 Recently, we tasted three of the O’Bio fruit wine range, from Bezegaard orchard, near Ghent. We all know Belgium is famous for beer and it’s not a stretch to learn Belgium produces good wine. 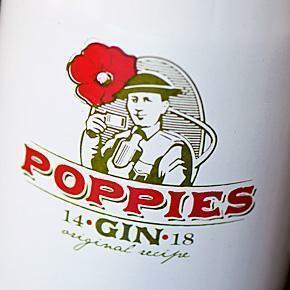 What would you say if I told you there is a Belgian Vodka and it’s actually delicious? 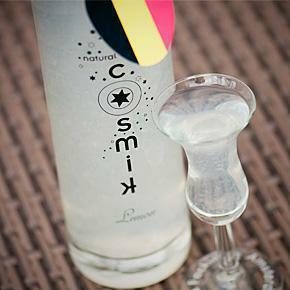 Cosmik Pure Diamond is listed among the top 10 Vodkas in the world but their fruit vodkas steal the show.